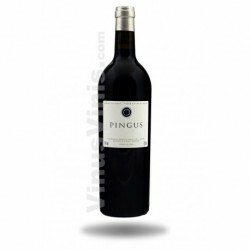 The palate is a full and powerful wine, with a fleshy and velvety finish, where mature and fresh tannins are present. 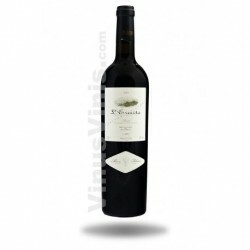 It has a complex aroma, where red and black fruits stand out, combined with balsamic and spicy notes. 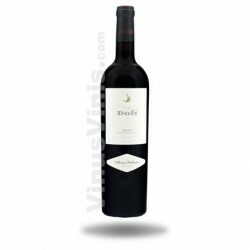 Formiga de Vellut is a wine with a cherry red color of medium intensity. 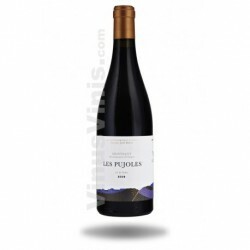 This wine has a complex aroma, where stands the mature red fruits and peach, with slightly sweet and citrus notes.